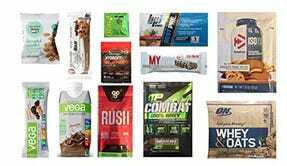 If you’re planning on getting in better shape in 2018, Amazon’s supplement sample boxes will let you try out a bunch of different protein and supplements to find brands that you like, and they’re basically free. 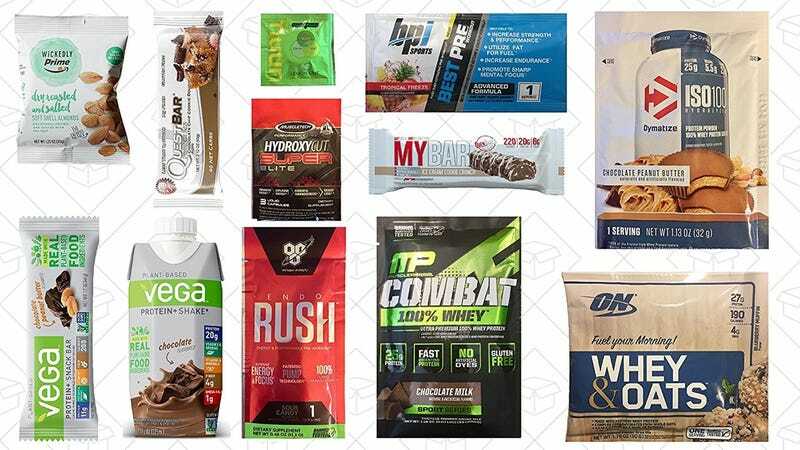 You know how these work by now: Spend $10 on the samples, and you’ll get a $10 credit to use on full-sized versions of the products you got to try. Assuming you use the credit, that’s like getting the samples for free. There are actually two boxes to choose from, with no clear delineation between them, so check out the included samples, and pick your favorite. Or, just buy both.